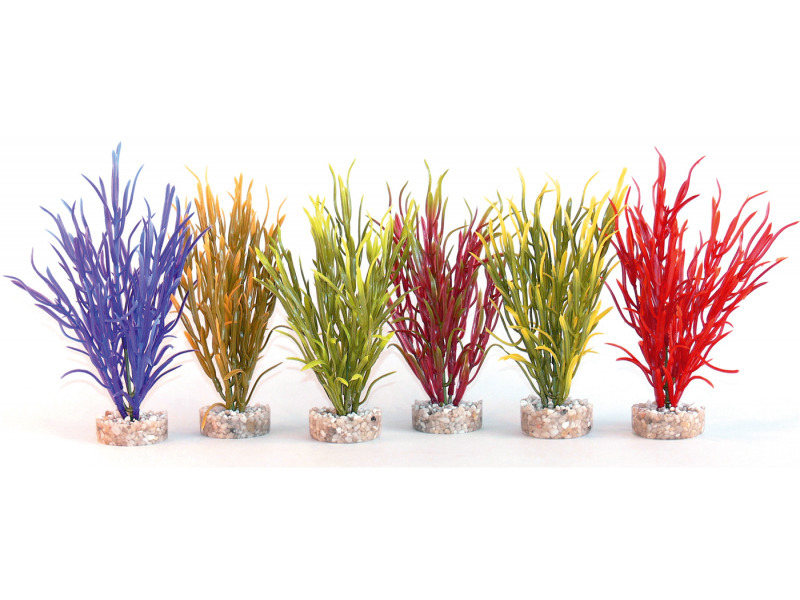 Coloured Plants Sea Grass may not be for the purist but first-time and younger fish keepers love these colourful and eye-catching designs: so why deny them! It’s even worth creating a few ‘fun’, dry displays to inspire people who thought fish-keeping was a bit dull into the hobby. 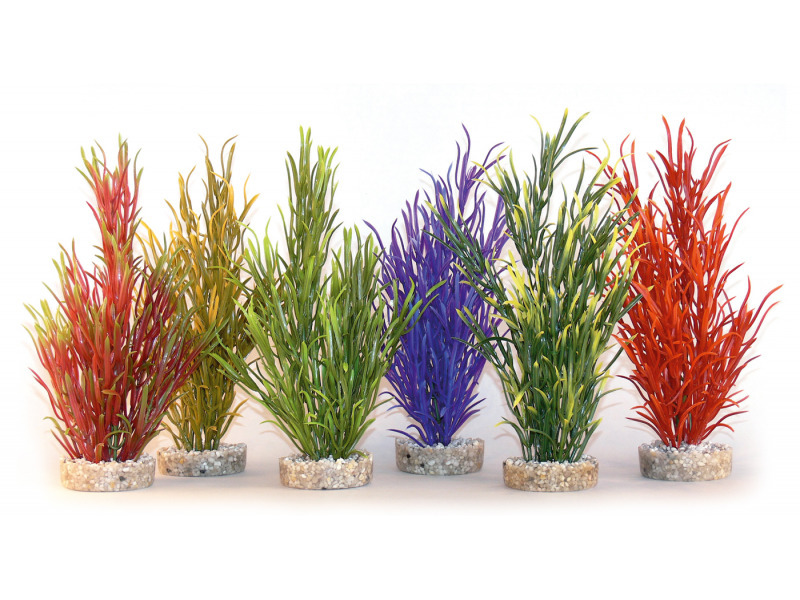 There are currently no questions for Sydeco Coloured Sea Grass Aquarium Plant - be the first to ask one!